Global explorer and extreme technical diver Rod Macdonald has written a series of books recently on diving far-flung locations like Palau and Truk Lagoon, but in 2017 refocused on closer to home – his native Scotland. 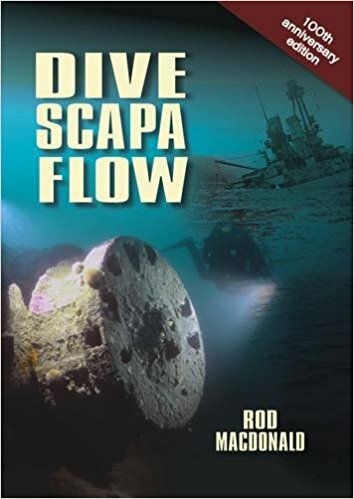 Rod’s definitive guidebook ‘Dive Scapa Flow’ has been thoroughly revised and reimagined for a new generation of divers, some of whom were not even born when he originally started compiling it in 1988. At the time of the scuttling of the German High Seas Fleet in 1919 at the British anchorage in Scapa Flow, these were the most cutting edge war machines yet built and almost 100 years on, it’s testament to their heavy engineering that much survives. A huge salvage operation removed many of the wrecks or parts of them, leaving a select pool for divers to visit today. Even so, this unique underwater museum continues to attract divers from around the world. Rod has many admirable attributes, including a reputation as a diligent historian. 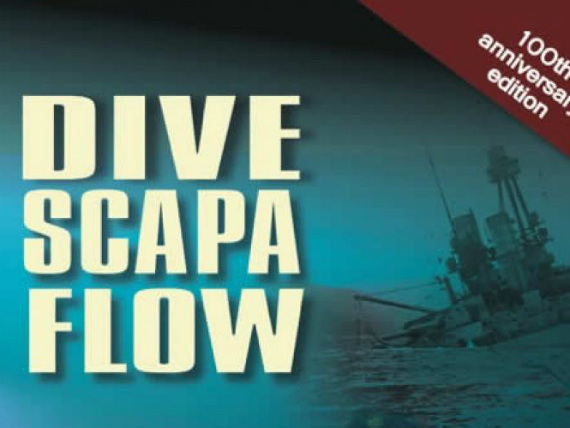 Dive Scapa Flow is one of his earlier texts and the new edition benefits from his additional years of writing practice. As with his Palau and Truk books, there’s plenty here for fans of military history to get excited over, as he sets the scene nicely for the armistice scuttling on 21 June 1919. Documentarians will want this book as a historical narrative, but divers can treat it as a straightforward guide book: each wreck is tackled from the presumption that the reader is planning a visit, with advice in some cases on where to kit up, tidal hazards, skills required and what to expect when they hit the bottom of the shot. There are a couple of bonus entries: there’s an additional section on the war grave wrecks of Scapa, which you and I won’t be diving but make for fascinating reading nonetheless. And better yet is the section born of Rod’s recent visit to the wreck of HMS Hampshire. 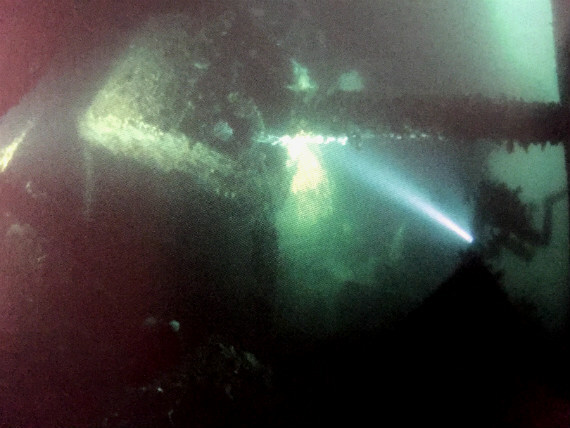 This infamous battleship was carrying WW1’s chief moustache-bearer Lord Kitchener when it sank in 1916, and Rod is one of the lucky few granted special permission to dive the site for the hundredth anniversary of the sinking. His knowledge, findings and eyewitness account from the deep, remote location off Orkney make up a fascinating last chapter of the book. Put together, all of these elements make the centenary edition a must-read for anyone thinking of diving the wrecks of Scapa Flow. 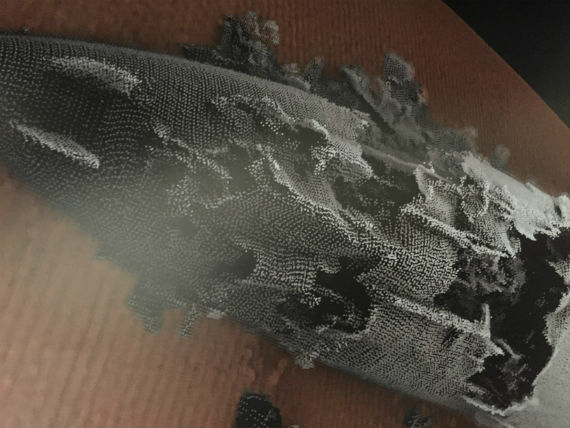 Is the 2017 edition his final? Something tells me this won’t be the last time Rod dives here.